Bloomingville pillow pink is like a piece of jewelry on your couch! Nothing is as good as relaxing on the couch after a busy day nestle between the pillows. This cool Bloomingville pillow pink can not be missed on your couch. A beauty to see! 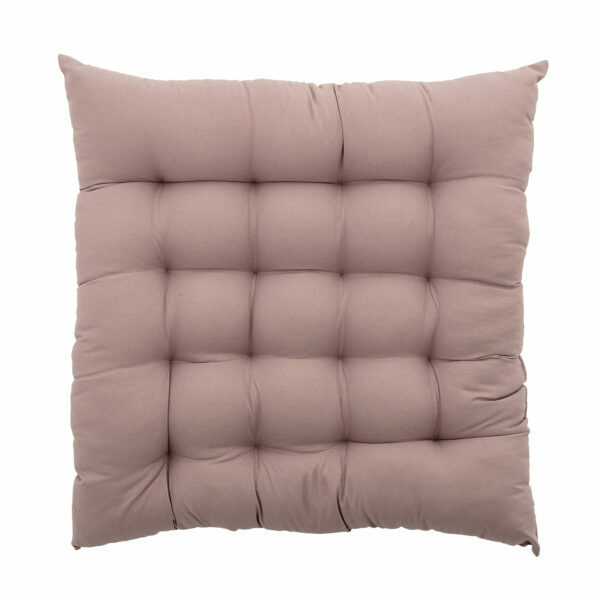 Bloomingville pillow pink has a size of 45 by 45 centimeters. 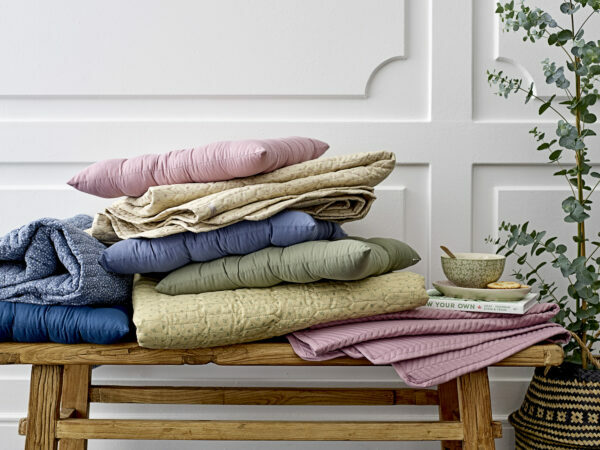 The cover of Bloomingville cushion pink is made of 100% cotton. The filling is made of 100% polyester. The Danish interior label Bloomingville describes the color as ‘pink’. As the image shows, the color is actually a mix of pink, purple and gray and it reminds us strongly of the Flexa color of the year 2018 ‘Heartwood’. This cool Bloomingville pillow pink fits perfectly in today’s trendcolor! Of course Bloomingville pillow pink is not just cool on the couch. This cushion is also georgious as a decoration on your bed or your favorite armchair. For a lot more interior inspiration you can also follow Villa Madelief on Instagram!